Welcome to the best of Flagstaff massage therapy. Are you or a loved one tired of ‘chasing the pain’ with typical massage therapy? Have you had poor results with skin care options in Arizona? Located at 403 West Birch Avenue, with over 11 years of consecutive service in historic downtown Flagstaff Arizona, Stay Tuned Therapeutics is your next step in pain management and skin care needs. 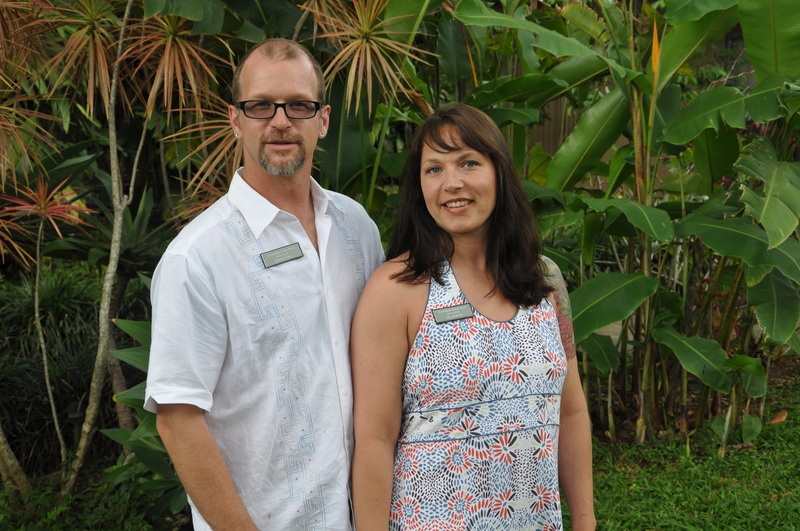 The husband and wife team of Geoffrey and Missy Bishop utilize Myoskeletal Alignment Techniques, Hesch Method of manual therapy, traditional deep tissue, myofascial, connective tissue and swedish massage techniques. The “massage” you receive is custom tailored to fit your needs in structural alignment, pain management, relaxation & movement issues for over all health. Skin and nail care is approached from a standpoint of health, utilizing only natural products of the highest quality, customized to fit your skin conditions, nail health and image. Take a browse through the content of our site, be sure to visit clinic and skin & body for detailed descriptions of the available treatments. Our blog presents the latest news from Stay Tuned Therapeutics, treatment ideas, current discounts, and more. Read client feedback in testimonials. Please give Geoffrey a call 928-699-1999, Missy at 928-699-1801, or stop by with any questions! E Mail staytunedaz@gmail.com for more info.